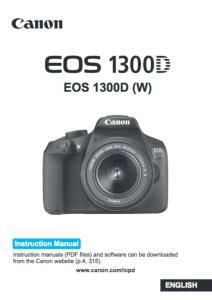 A black-and-white reprint of the original instruction book supplied for your Canon EOS 1300D camera. Professionally produced as a high quality, spiral bound A5 book. 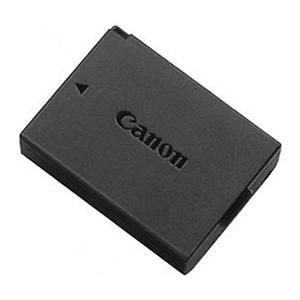 A black-and-white reprint of the original instruction book supplied with your Canon EOS 1300D camera (sometimes only supplied online as a downloadable PDF guide). Finished book size is A5 (148 x 210mm). Exactly what I expected, no fuss, fast deleivery would recommend to anyone. Arrived undamaged, good quality printing, and a good reference for the camera! !